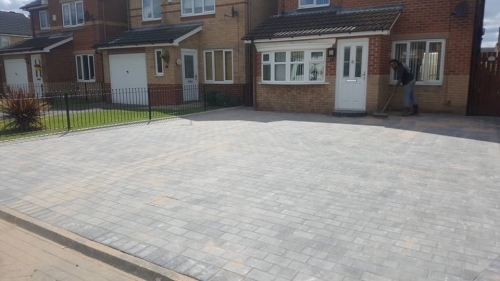 Megapave offers affordable Paving, Landscaping and Fencing in Hull, Beverley, Cottingham and surrounding areas. 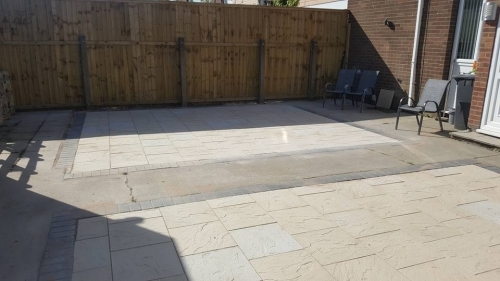 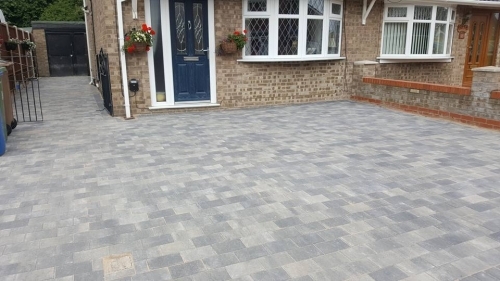 With over 24 years' experience as expert Pavers, Megapave offer complete landscaping and groundwork solutions. 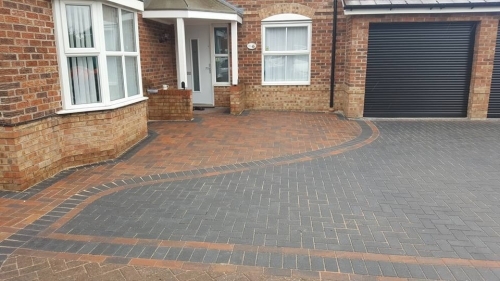 Whether you are a domestic homeowner or a business owner in Hull, we can provide a complete design and build service to transform your property exterior. 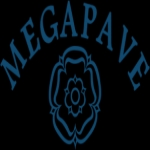 Megapave are knowledgeable and time - served tradesmen. 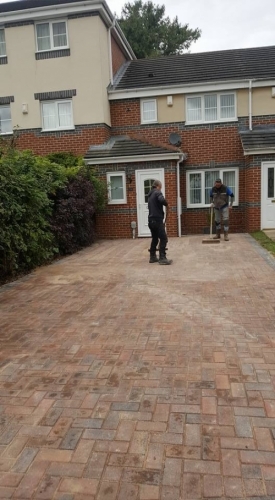 We provide efficient groundwork services to fit your brief and your budget. 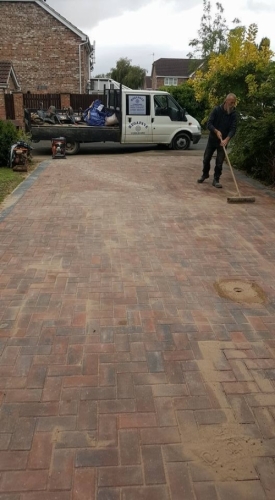 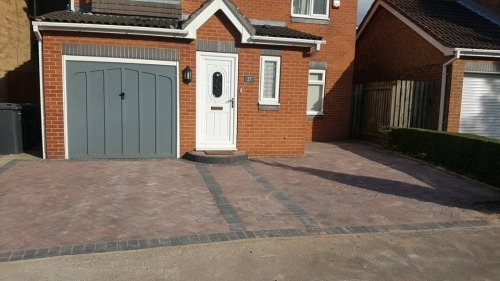 We install practical, durable and decorative block paving, driveways, paths and patios ensuring that all necessary drainage is in place. 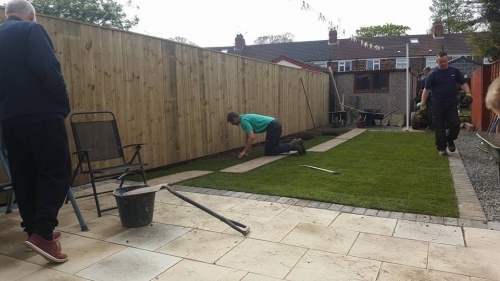 We can also erect garden fencing and brickwork to finish the job to a high standard. 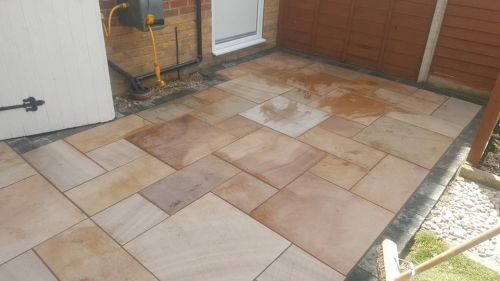 We offer free, friendly, no pressure home surveys with guaranteed unbeatable free quotations to complete the work quickly. 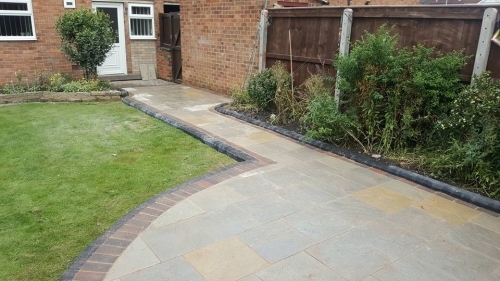 All work is fully guaranteed from date of completion.